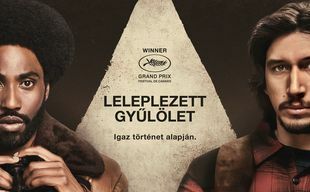 A delightfully entertaining period satire by acclaimed director Spike Lee, treating a serious subject with clever and relentless humour. 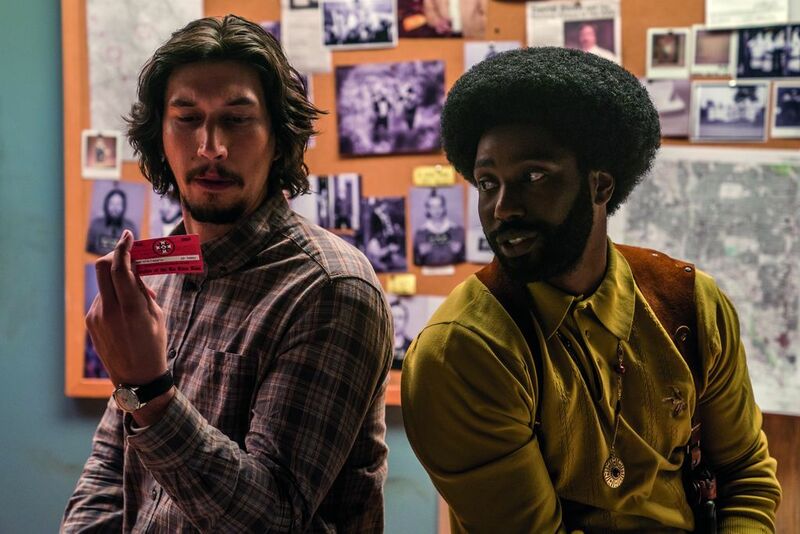 The Cannes Grand Prix winner film tells the story of Ron Stallworth, a young black cop who successfully infiltrates the most ignominious racist organization in the USA. 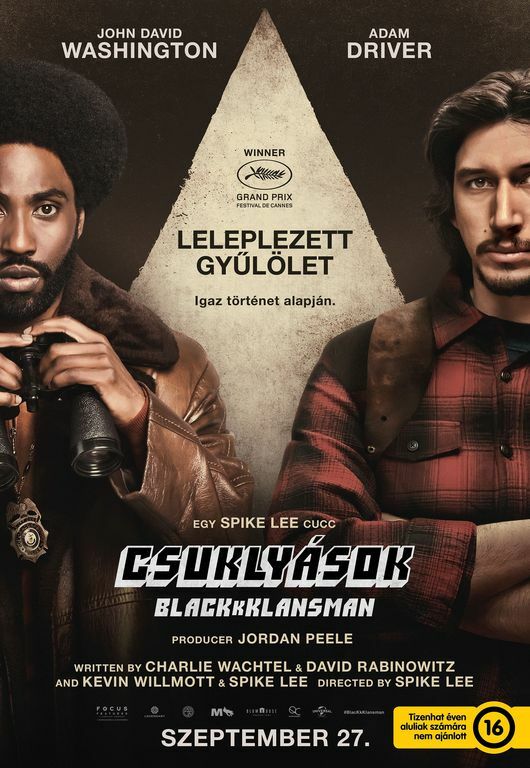 It is more than probable that the election of Donald Trump has brought new creative energy to director Spike Lee as he never misses an opportunity to harp on about the new president. 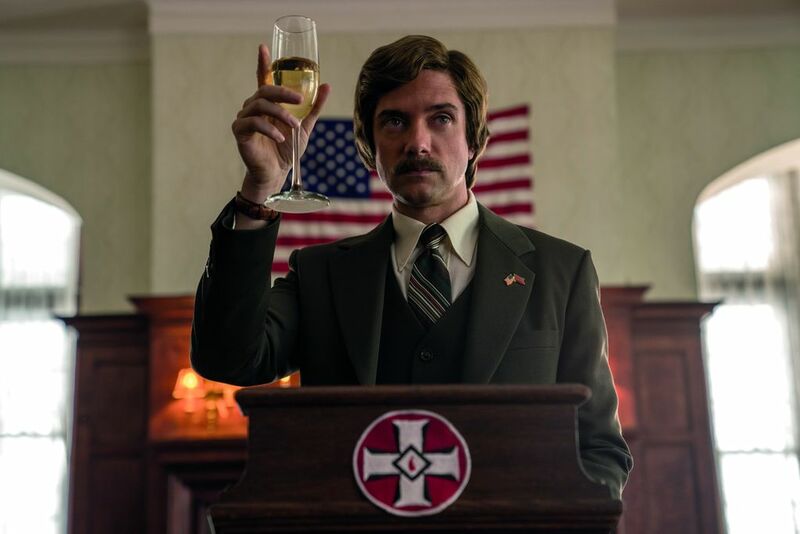 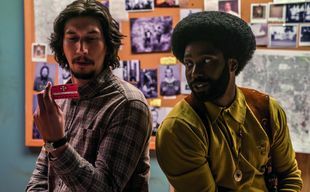 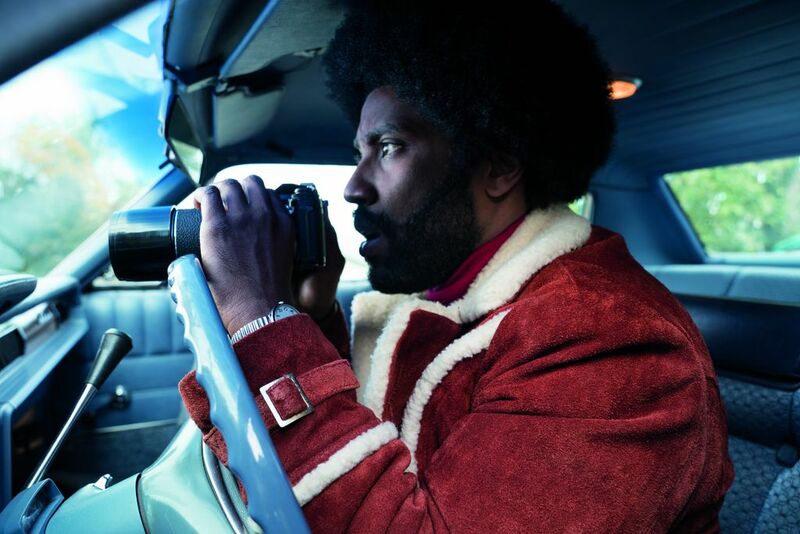 Although his latest film BlacKkKlansman is set in the '70s, unfortunately it is not so anachronic as one would think and can be absolutely paralleled with current situations we see all around the world. 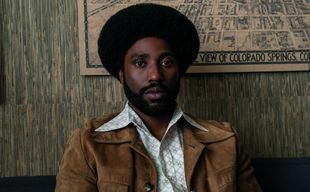 In the '70s Ron Stallworth, a young and idealist black cop (after being embarrassed at a Black Panther Party gathering) answers a newspaper ad for the Ku Klux Klan, posing on the telephone as the perfect white bigot. 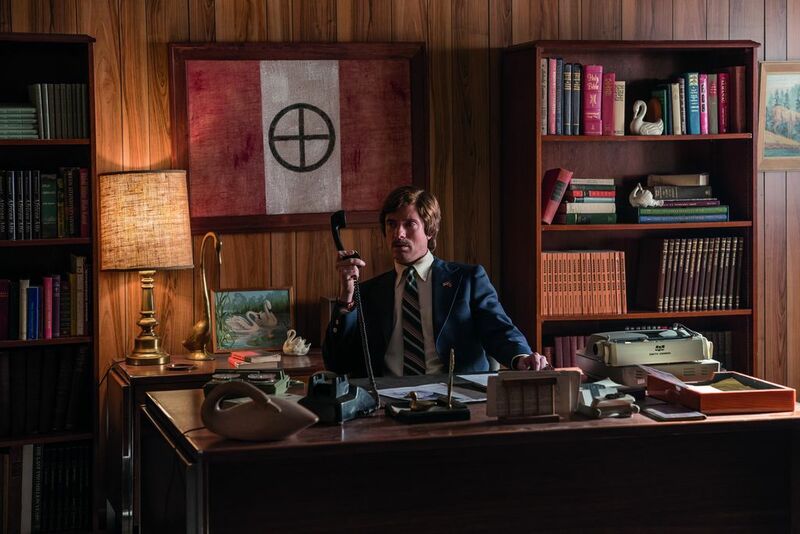 Soon he finds himself an active member of the Klan, along with his colleague Flip Zimmerman who represents Ron at personal meetings. 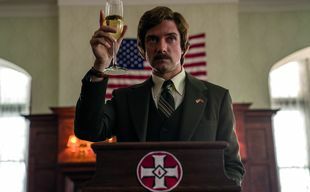 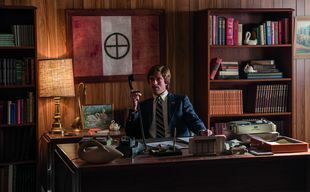 The two successfully fools the Ku Klux Klan for almost a year, and the director is not subtle about the subject: he throws the message into our faces and makes us really understand the mindlessness of racism and discrimination of any kind. 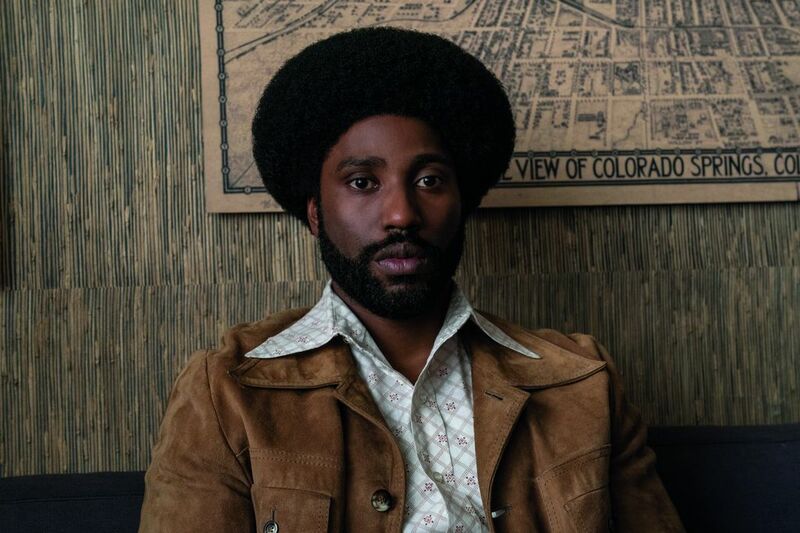 The story of Ron Stallworth, a black cop who managed to successfully integrate into the Klu Klux Klan as an undercover agent.